Oliver has been the Managing Director of Leader Hydraulics for the last 5 years. In this time he has seen the company go from strength to strength and is determined to make the business a successful and profitable company with year on year growth. 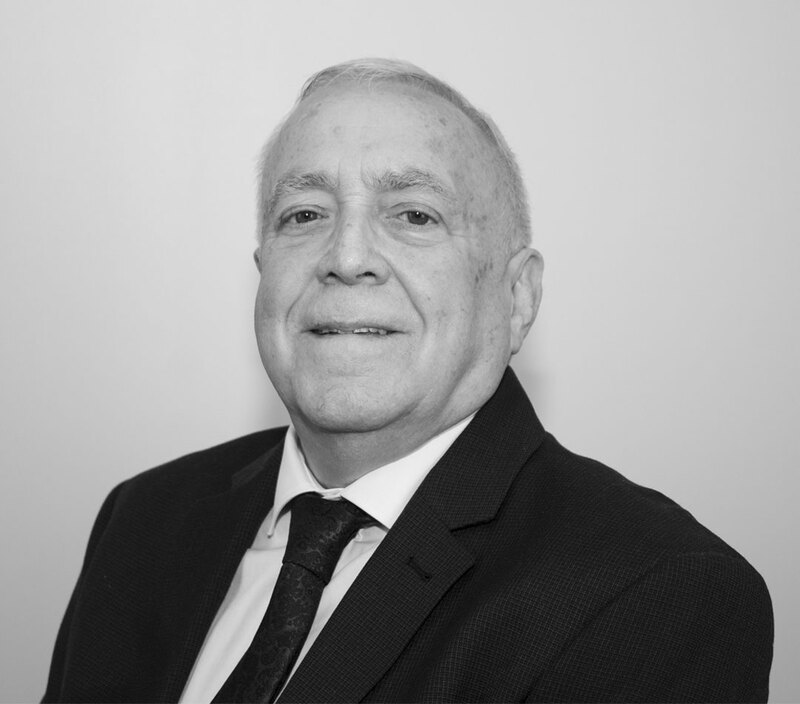 With over 40 years experience in the Hydraulics, Pneumatic and Filtration industry Kevin is one of the original founder members of the company that was set up in 2010. During the last 5 years he has taken on the responsibilities as Financial Director. Chris has been with Leader Hydraulics since 2013, working his way from Office Administrator to his current role as Sales Manager. 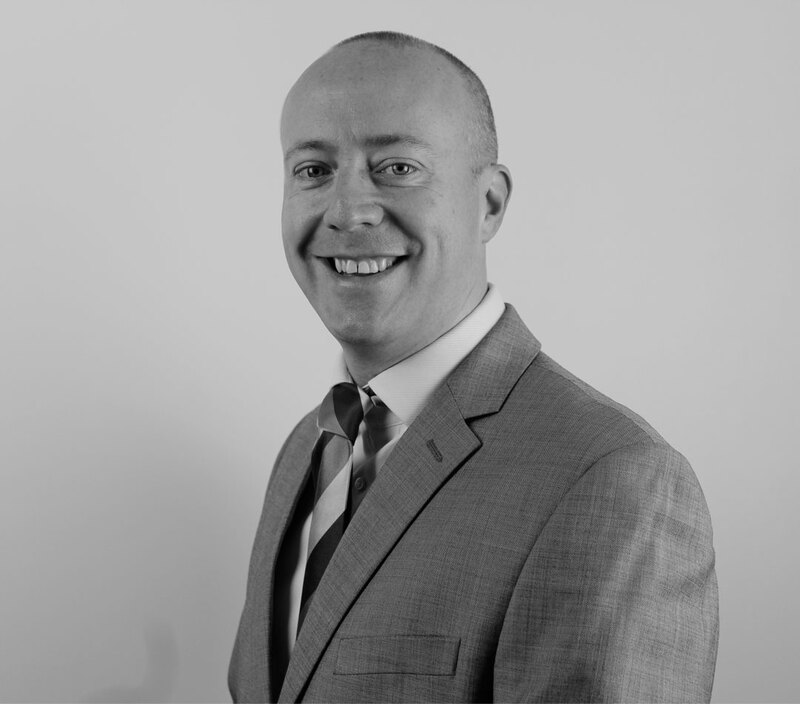 With over 12 years sales experience he is a key driving force in generating and nurturing both new and existing business whilst ensuring client requirements are catered in a swift professional manner. 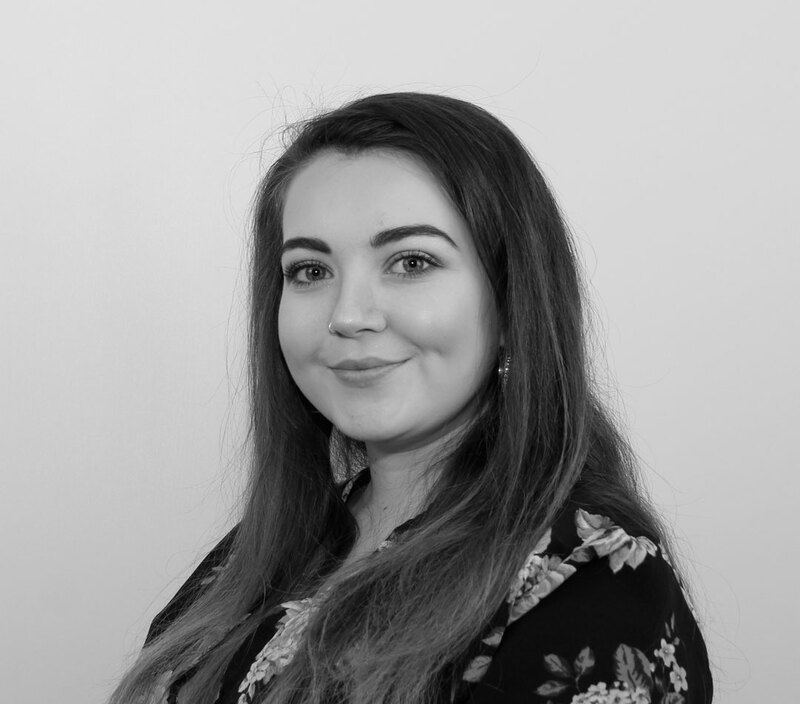 Georgie joined the team back in 2016 as an Accounts Assistant and has since progressed to the Accounts Manager position. With the fast growth and development of Leader Hydraulics Georgie has thrived in her duties ensuring daily operations work like clockwork. 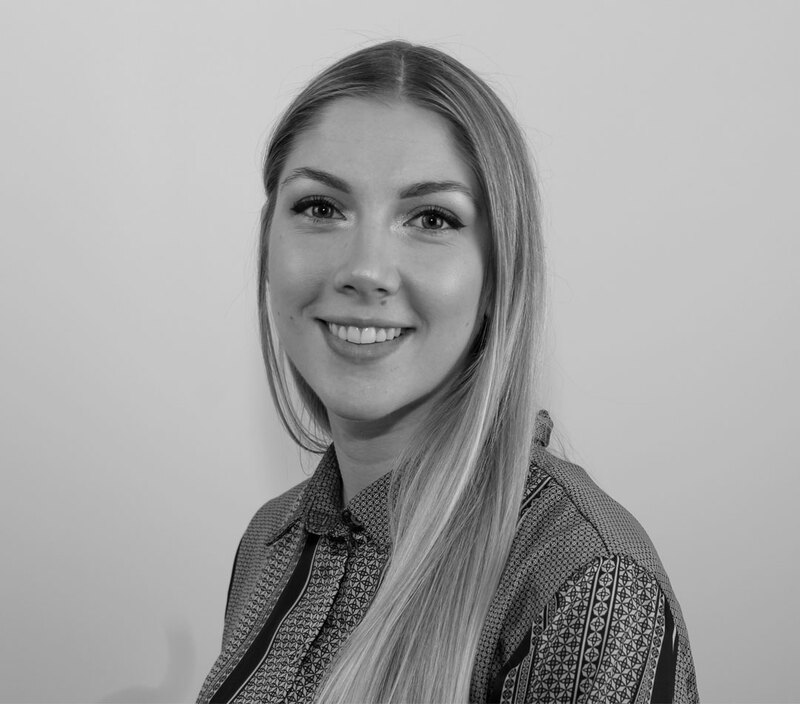 A recent graduate in Criminology & Psychology, Zoe has taken a key responsibility within the organisation, catering to the increased workload as the company continues to rapidly grow. Duties vary from processing quotations and ensuring deliveries reach our customers on time. 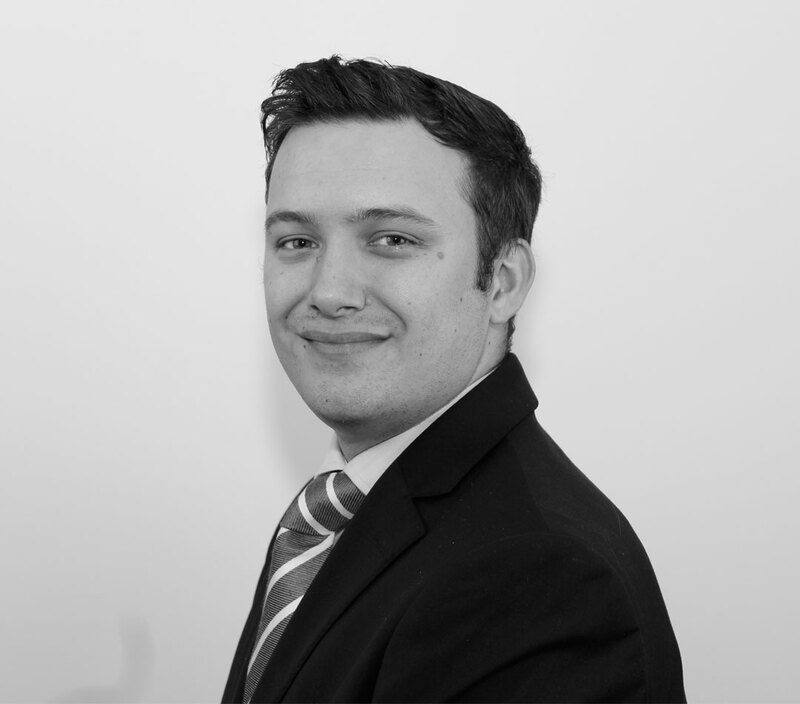 With a background in Sales & Marketing, Tom has joined the team to increase the awareness of Leader Hydraulics ever expanding product range. 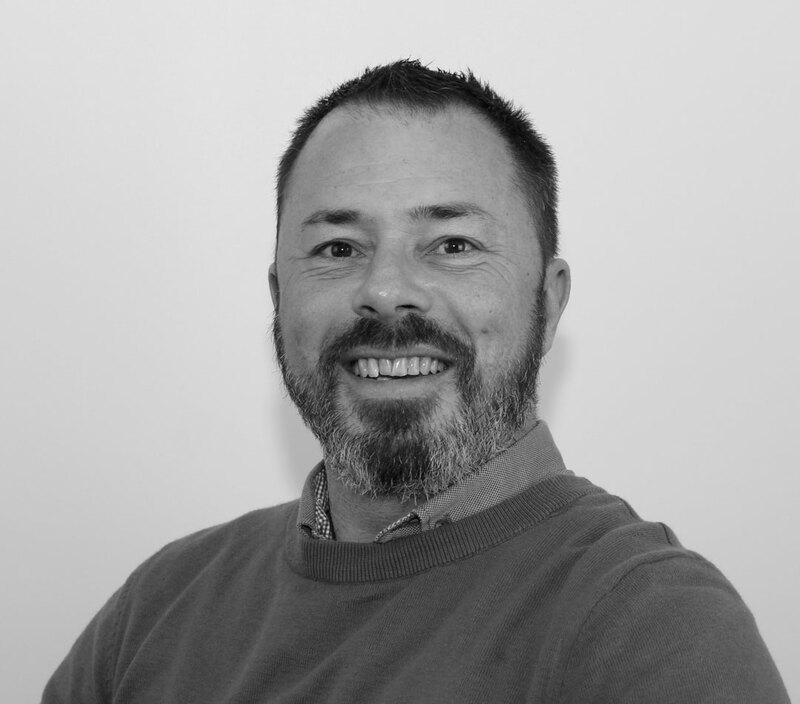 With the growing importance of digital resources, Tom will play an important role in managing all content on the website and overseeing activity across multiple marketing/social platforms. 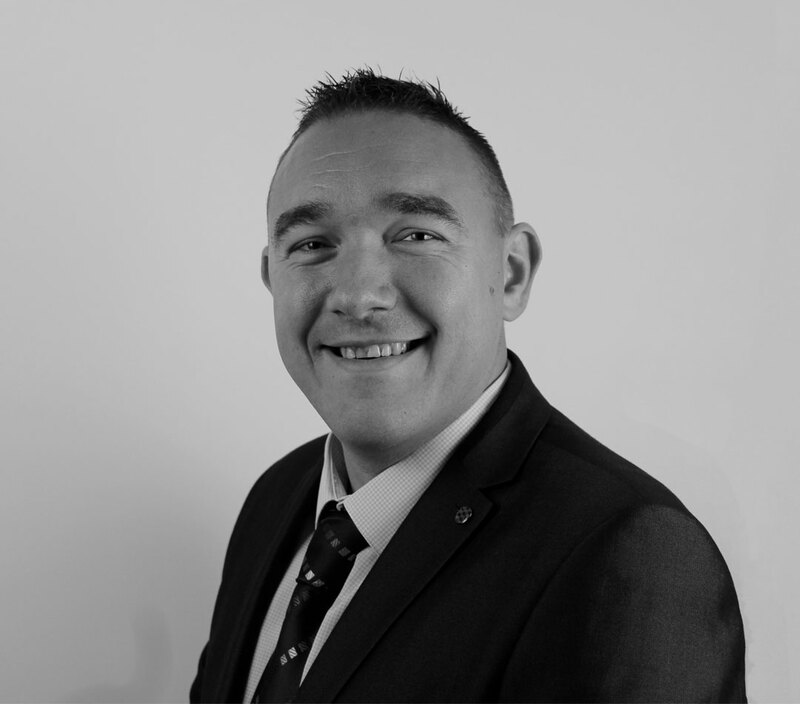 Since joining the team in 2016 Jason has overseen Leader Hydraulics warehouse operations, ensuring goods enter and leave in a professional and efficient manner. With a clear emphasis on customer service Jason makes sure that goods are appropriately packaged and are ready to leave for their final destination.